When first diagnosed with hepatitis C, some people are afraid to tell others, even their doctor. Some just do not know what to do next. 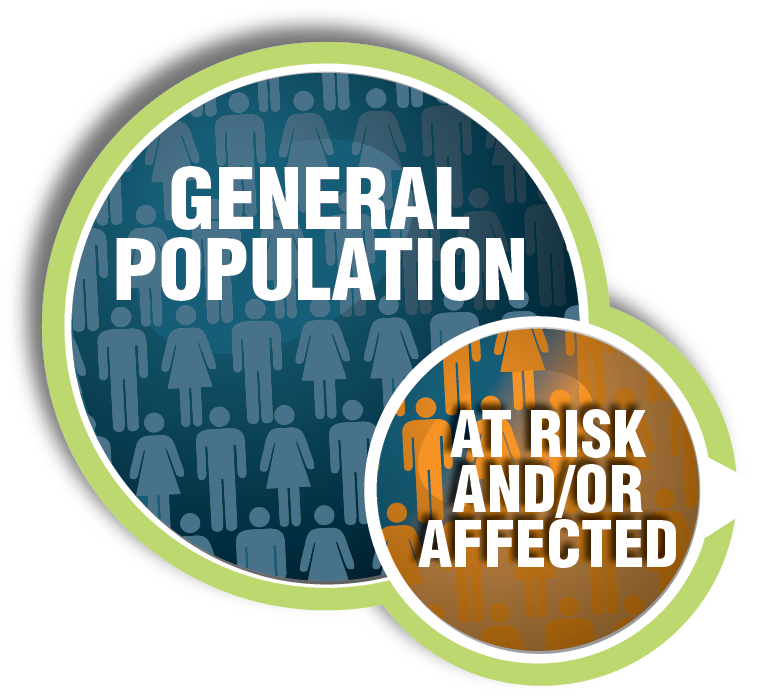 Check out these resources for information on what to do after being diagnosed with hepatitis C.
Some people find out they have hepatitis C, but then don't receive the care they need. Some are told not to worry about it, but others might be told hepatitis C is a death sentence (this is not true!). These resources can help to get needed care. 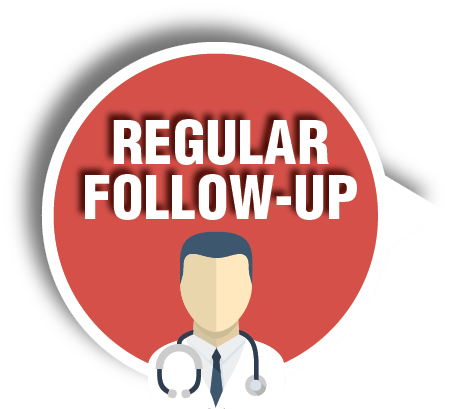 After seeing a health care provider about hepatitis C, it is important to have regular health care visits. However, it can be difficult to do this if a person doesn't know what questions to ask, if they feel judged, or if they have other life priorities. 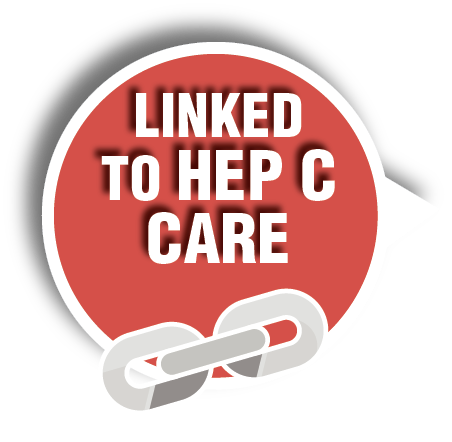 These resources might help to stay engaged with hepatitis C care. 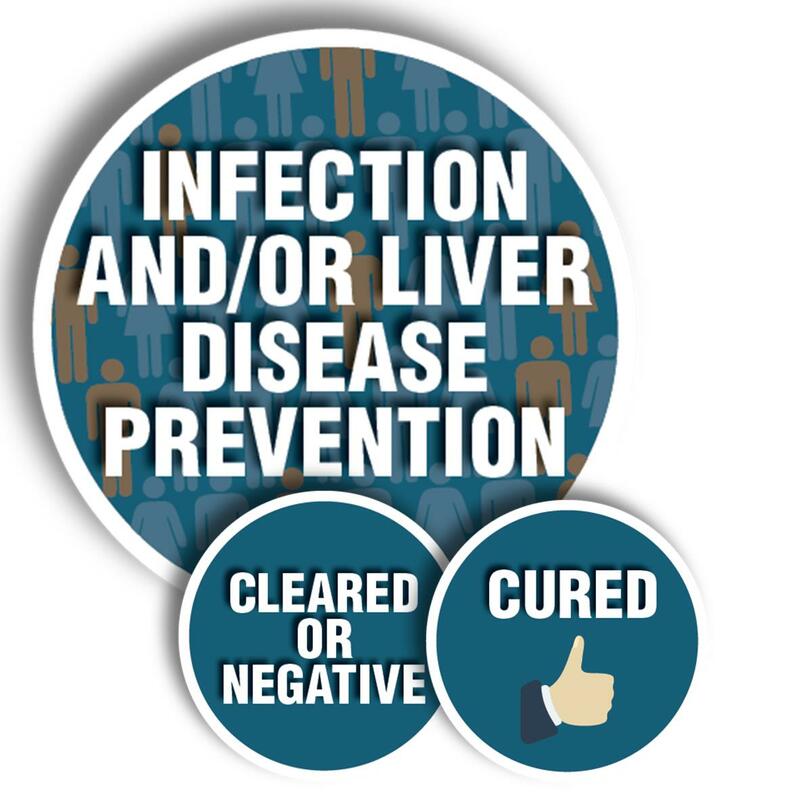 Even though not everyone with hepatitis C will develop serious liver disease, new treatments are so effective and easy to tolerate that many people want treatment. It can take time to get treatment as it involves several steps. The following resources were designed for older hepatitis C treatments that contained interferon, however, they may be helpful for those with housing and food challenges. 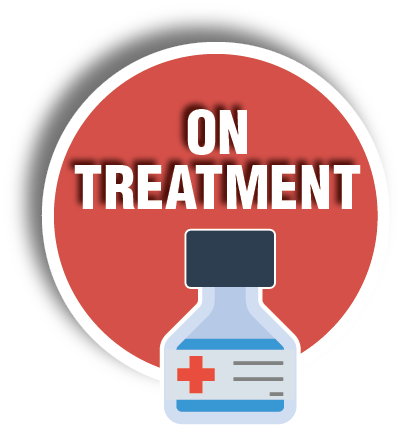 Once on treatment, it is very important to finish the entire course of treatment to have the best chance of being cured. 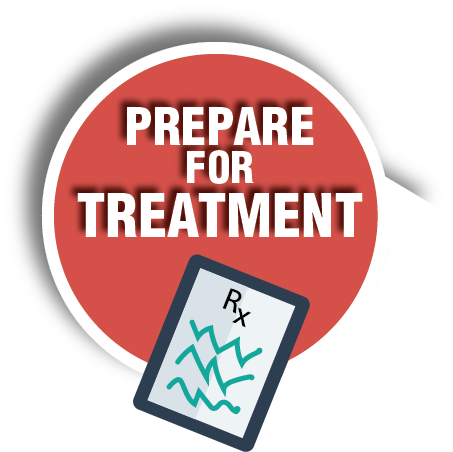 Also, with new treatments, costs are often covered for only one course of treatment. 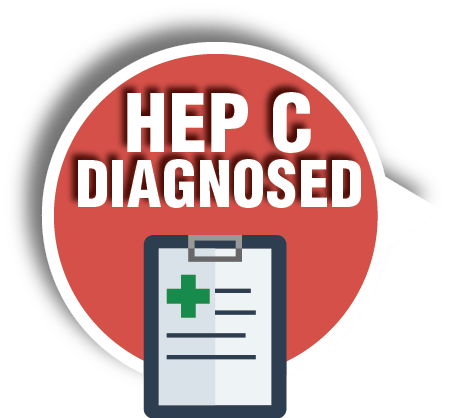 Being cured or clearing the hepatitis C virus can be a big relief, but it is important to keep seeing a provider to have liver health monitored. Also, getting rid of the virus does not protect a person from getting hepatitis C again. 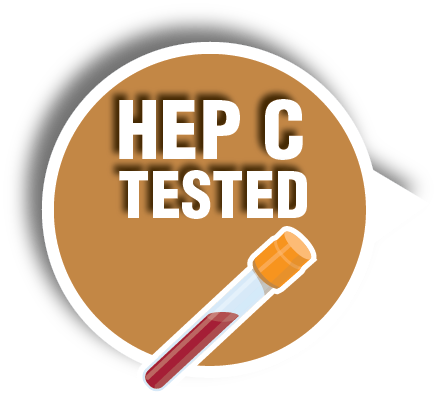 Knowing how hepatitis C is passed will help to stay free of hepatitis C.